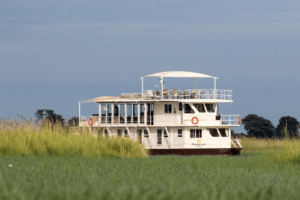 "Cruise through Africa in style"
From exploring the channels and lagoons of the Okavango Delta to cruising the majestic Zambezi River, the adventure is endless. 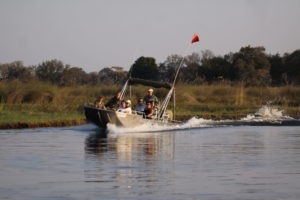 Get up close and personal with large game as they wander the water’s edge, and take in the magnificent bird wildlife found along Africa’s waterways. Boating also offers fantastic photographic opportunities.